BISHKEK -- Recent revelations that Russian state-run television actively lies and knowingly misinforms viewers come as no surprise to Central Asian media observers and journalists who have long had to deal with the Kremlin's propaganda machinations. Russia-24, a state-owned news channel under Russia's All-Russia State Television and Radio Co. (VGTRK), knowingly misinformed viewers and violated employees' rights, Leonid Krivenkov, a former Russia-24 TV cameraman, told Radio Free Europe/Radio Liberty (RFE/RL) in an interview published January 23. Editors and correspondents often discussed how to present news to promote Russia's policies and the discussion shows were all staged, according to Krivenkov. "They all, of course, understood perfectly that they were misinforming the viewers," he said. "It was a favourite joke of directors and moderators that 'now it's your turn to lie'. That's exactly what they said to the correspondents right before they went on the air." The influence of Kremlin-backed media is not limited to Russia. It pervades post-Soviet countries, including in Central Asia. Russian television and radio stations, including VGTRK, exist thanks to government subsidies, so they are obligated to fulfil "government contracts", Erlan Satybekov, a media analyst from Bishkek, told Caravanserai. "Using the propaganda channels and media it controls, the Kremlin is trying to spell out to the inhabitants of our region its foreign policy actions, which in other countries are often criticised sharply, and ultimately to gain the loyalty of the governing elites and citizens of Central Asia," Satybekov said. More specifically, Russia is trying to shape public opinion in Central Asia on its policies in Syria, eastern Ukraine and Crimea, he said. The target of Kremlin-backed media is not those in power in the Central Asian republics, but first and foremost the millions of inhabitants of the region and whose sentiments play an important role in setting government policy. 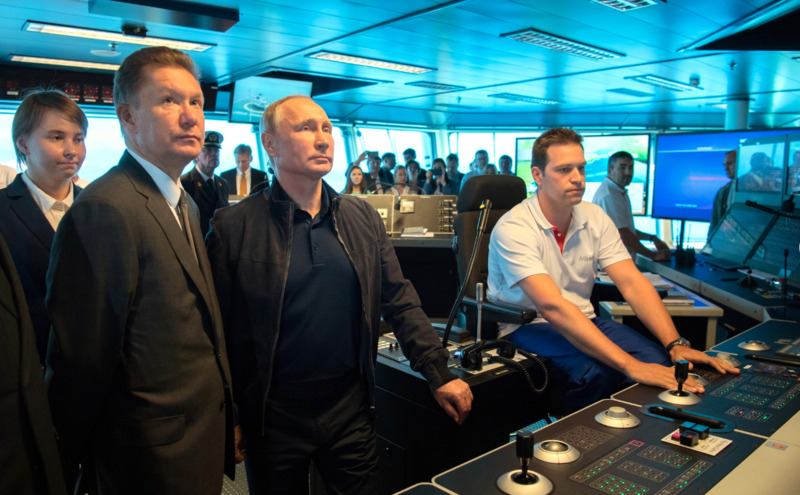 "Although independent analysts criticise Russia's decisions and initiatives, such as the Eurasian Economic Union, the Kremlin justifies its actions with the help of propaganda television stations, online resources and internet trolls," Satybekov said. Russian propaganda is expanding its presence on the internet, said Ruslan Nazarov, an international relations scholar in Astana. Sputnik Kazakhstan is one such example, he said. 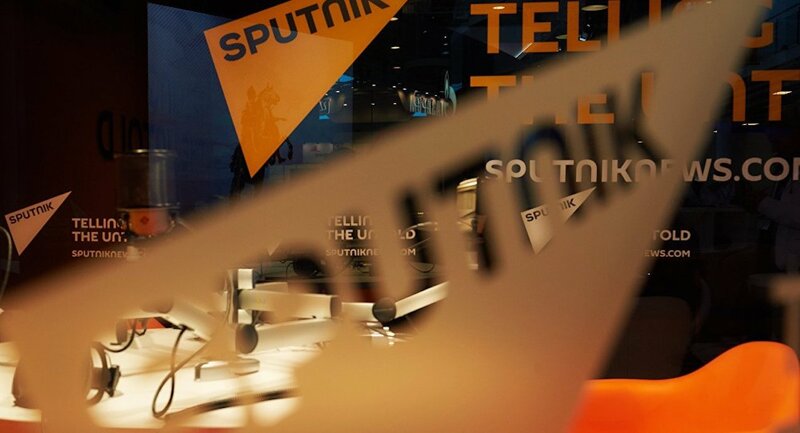 Launched in November 2014 by Rossiya Segodnya (Russia Today), an international news agency funded by the Kremlin, Sputnik is a network of news agencies and radio stations that operate in several dozen countries. "Sputnik reports on events in Kazakhstan from a neutral perspective, fulfilling the objectives of the mass media. But when it comes to a problem that affects Russian interests, it turns on the propaganda machine," Nazarov said. Nazarov pointed to a Sputnik report from last April that included quotes from Kazakh President Nursultan Nazarbayev on democracy in the United States. "Sputnik took some sentences out of context apparently to convince people that the Kazakh leader didn't want to be involved with Western democratic values and was rebuffing America," he said. "This is an example that shows how Sputnik intentionally misleads its readers." In January 2018, Nazarbayev made an official visit to Washington, entering into a strategic partnership with the United States focusing on security and economics, Nazarov said. "Reality diverges from the picture that Russian mass media is trying to portray," he said. Despite the Kremlin's efforts to control media messaging, independent research shows that trust in such outlets has eroded in recent years, especially in Kyrgyzstan. Fewer Kyrgyz tap into the information put out by Russian media with each passing year, according to a joint study done in March 2017 by the Pro-kg Centre for Political Technologies in Bishkek and the EL-PIKIR Centre of Public Opinion Study and Forecasting. One survey, in which 1,200 respondents from 48 Kyrgyz towns participated, found that 72.9% chose Kyrgyz national television as their main source of political news. Only 17.6% of respondents watched Russian television, down 3.2 percentage points from 2015. A crisis of trust in Russian state television has emerged, Askat Dukenbayev, a political analyst in Bishkek, told Caravanserai. "The Kremlin mass media engage in whatever they want -- propaganda, manipulation and disinformation -- anything but professional journalism," he said. The internet and social media networks can serve as a good counterbalance to Russian television stations, providing a variety of online news sources and allowing users to draw their own conclusions, he said. Mirlan Telebarisov, a public relations specialist and former advertising manager for Kursiv, a business newspaper in Almaty, said he does not watch Russian television because of its abundant propaganda content. "Krivenkov's admission didn't surprise me," he said, referring to the RFE/RL report. "After all, everyone knows that Russian TV depicts world events from a requisite perspective -- what [Russian President] Vladimir Putin needs. So I receive news from online resources that I trust." Sputnik is one of the main channels for spreading Russian propaganda online to Uzbeks as well, Tashkent-based journalist Pavel Blagovidov told Caravanserai. 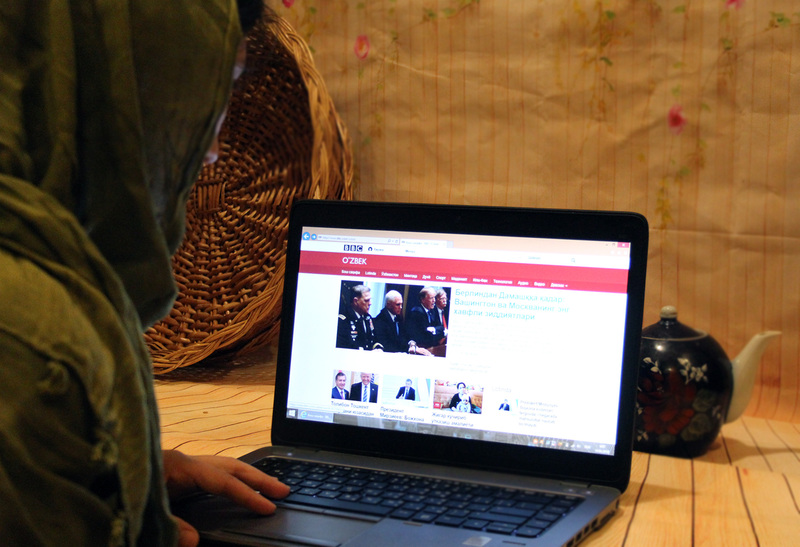 "Even so, according to information from www.uz, the national search engine, [Sputnik] doesn't make the top 10 popular websites in Uzbekistan -- even in the mass media category," he said. Uzbeks prefer to receive information from local media outlets or online resources, such as Daryo.uz or Gazeta.uz, according to Blagovidov. "That's why in Uzbekistan Sputnik has resorted to spreading its news through Uzbek websites like Podrobno.uz," Blagovidov said. "Its need to pull off clever moves speaks to how readers in Uzbekistan don't trust Sputnik at all," he said, referring to tactics like using Podrobno.uz as a proxy. Uzbek youth, especially those in their 30s, do not watch Russian television in general "since they obviously consider it an unreliable source of information", Tashkent-based sociologist Dilmurod Tashkhojayev told Caravanserai. He called Russian television a "zombie box". And what is this article? You have all believed it not thinking this is pro-American propaganda as it is. One can see the West funded this. However that may be, Central Asia has been and will remain pro-Russian. There's no freaking point in deceiving people. Pro-Yank journalists. Whatever the US is doing and whoever it enlists for its provocations, the peoples of Central Asia will always remain with Russia. There's nothing the USA should do. Russia will do everything of its own accord. Central Asian peoples will never be with Russia. Greetings from Kazakhstan. There's no trust in the Kremlin's propaganda. The sentiment reflects a global trend of rejecting Kremlin-backed information sources that have proven time and time again to be unreliable.